Tributes have been paid to a young man who died following a stabbing in Luton on Sunday. 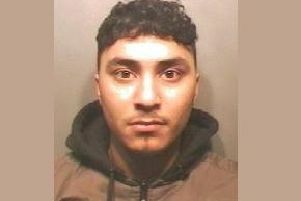 Waryam Hussain, 20, was pronounced dead at the scene in Bishopscote Road at around 4.40pm. A murder investigation has been launched and enquiries are ongoing. His family stated: “Waryam was a loving son, brother, uncle and nephew who was close to his niece and nephews. He was a keen footballer and a real family man. Detectives are appealing for anyone with information on the incident to contact police by calling 101, quoting Operation Penybont.